starwberry with cherry jam. i like it tooooo. 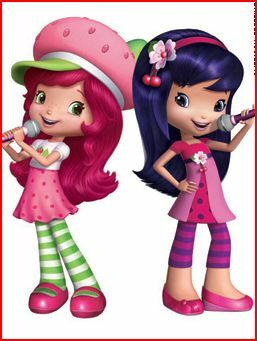 Wallpaper and background images in the Strawberry Shortcake club tagged: strawberry shortcake original character.